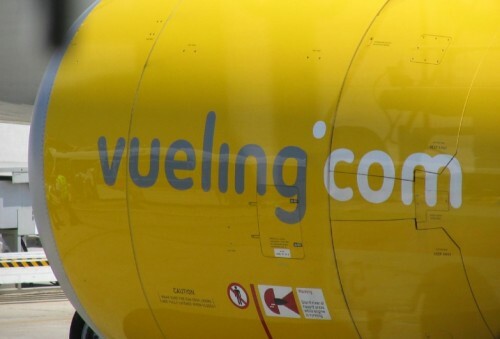 Vueling released a brand new discount code which can save you some money from your booking. To get huge 20€ discount from your Vueling ticket just click on the button below and use the displayed discount code during booking. This coupon code is valid only for departures from Germany to any destination in Spain served by Vueling. Vueling flies from Berlin, Düsseldorf, Dortmund, Frankfurt am Main, Hannover, Hamburg, Nürnberg, Stuttgart, Munich and Dresden. There is no minimum purchase for this Vueling discount code. This coupon code is valid until 31st March 2014 for flights until 18th June with exception of 10.4.-5.5. With this Vueling promo you can get discounted flights at least 20 days in advance. Enjoy your discounted Vueling flight!